Entering The Alley feels a lot like finding a lost oasis. If you’re not looking for it, you might miss it – tucked away as it is on Oak Street between Blue Cypress Books and the Ra Shop. But if you’re paying attention, you’ll find yourself wandering down this short passage that opens into a courtyard. What you’ll find there depends on the day. 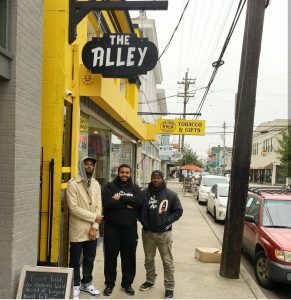 The Alley hosts a variety of events, from concerts to Saints watch parties, pop-ups, and more. Sometimes the Alley is a hub of activity, filled to the brim with people enjoying whatever event is taking place. 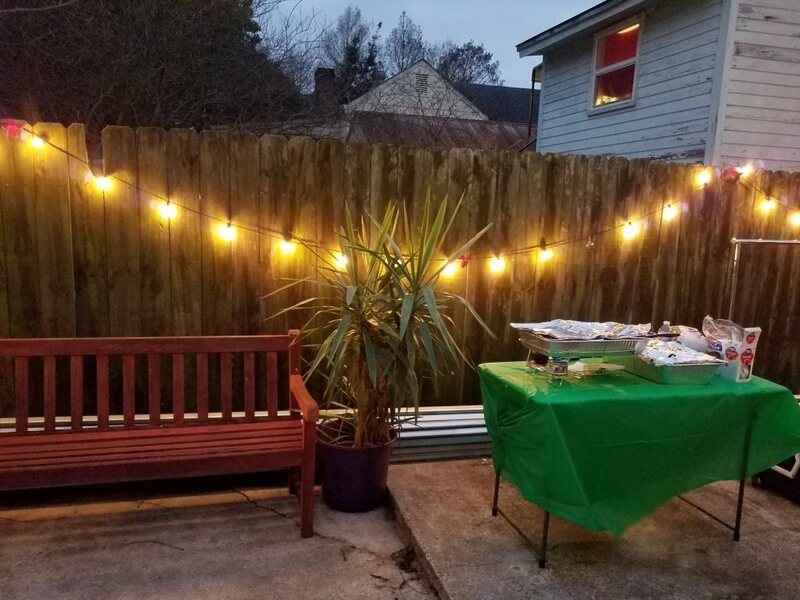 At other times, it’s more mellow – a place to chill, work on some art, watch a movie, listen to some music, and rest from the stress of the day. It’s the perfect space for three friends determined to follow The Wandering Aura (TWA) and what they call TWAlife. 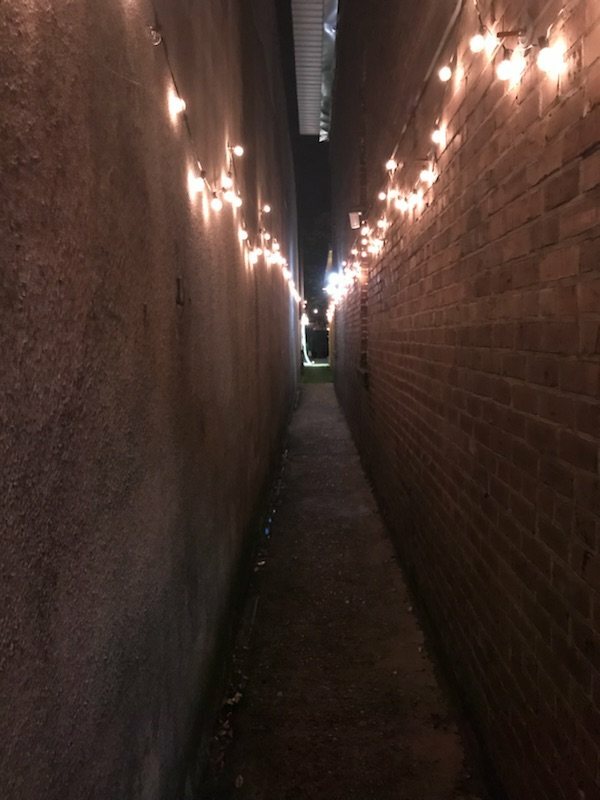 The Alley is the realization of a dream. It’s owners, Nate Hill, Teddy B (Christian Wilson), and Mr. Xyz (Tariq Harris) have been friends since high school. 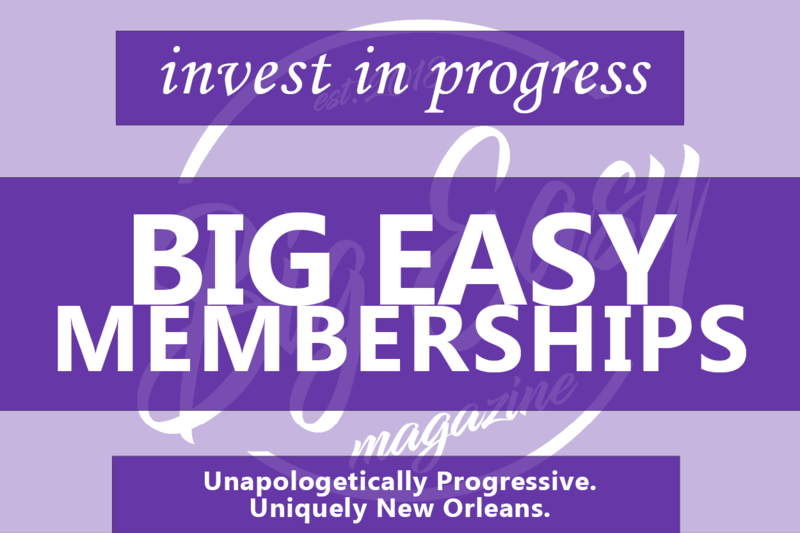 After college, the three found their way back to New Orleans and began working on a way to collaborate and work together. It began as a travel blog and digital magazine – The Wandering Aura. The three took trips to chronicle urban street culture all over the country. Along the way, they met artists, musicians, and entrepreneurs like themselves. Inspired both by the people they were meeting and their own ideas, the three came up with an idea for a uniquely collaborative business. Returning from their travels, the three friends were struck by an idea. 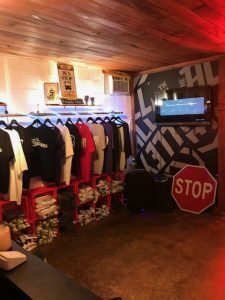 They locked themselves into a room together to design merchandise around their brand, with each bringing their own ideas and suggestions freely to the table. Within a few hours, they had their first t-shirts. Now they needed a place to sell them. So they converted the back of an old U-Haul truck into a pop-up retail store. And wherever they went, they found artists, musicians, and even other designers willing and ready to collaborate. The proverbial lightning hit when the group did a larger tent-based pop-up on St. Charles St. As the evening progressed, more and more people showed up to listen to the music of local artists and check out the shirts the group had come up with. And they stayed to talk to the three friends about their brand and their philosophy of collaboration. And listen to more music. Eventually, the area became so crammed with people that the New Orleans Police Department showed up to ask that the group try to get people moving along. They knew they were on to something. 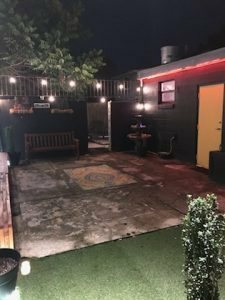 When former tattoo shop where The Alley is now located came up for sale, they knew right away it was the perfect spot for what they had in mind. When talking with Nate, it’s clear that he’s proud of what he and his friends have come up with, and the vision that they’re working towards. The three believe firmly in the adage, “a rising tide lifts all boats,” and they have created a space where they can make that happen. 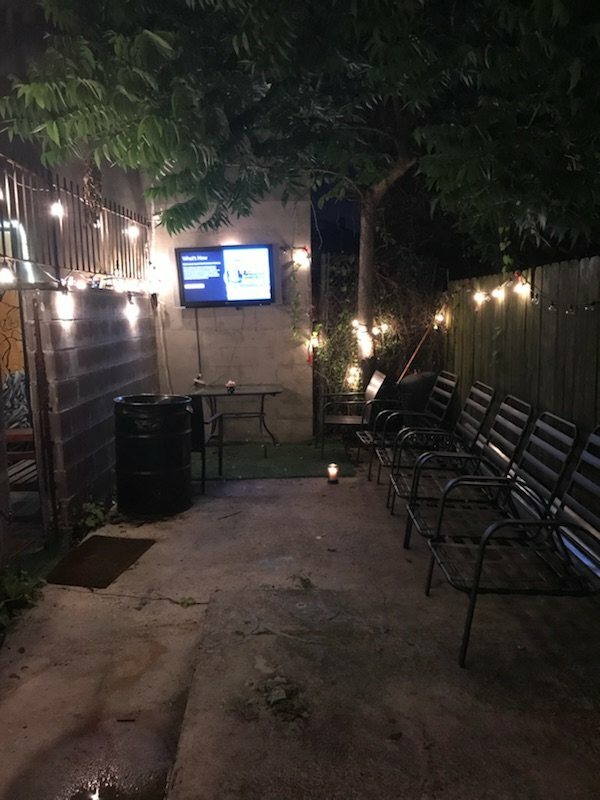 One wall of the courtyard is envisioned as a place where artists can showcase their work, renting it for a quarter of the year and painting it to their liking. In the back is an area perfect for restaurant pop-ups. Are you a local filmmaker? Come and show off your latest work on their TVs. Musicians are welcome to give concerts, and DJs can bring their equipment and spin some tunes. And, of course, everyone is encouraged to head inside and buy a shirt or two while they’re there. 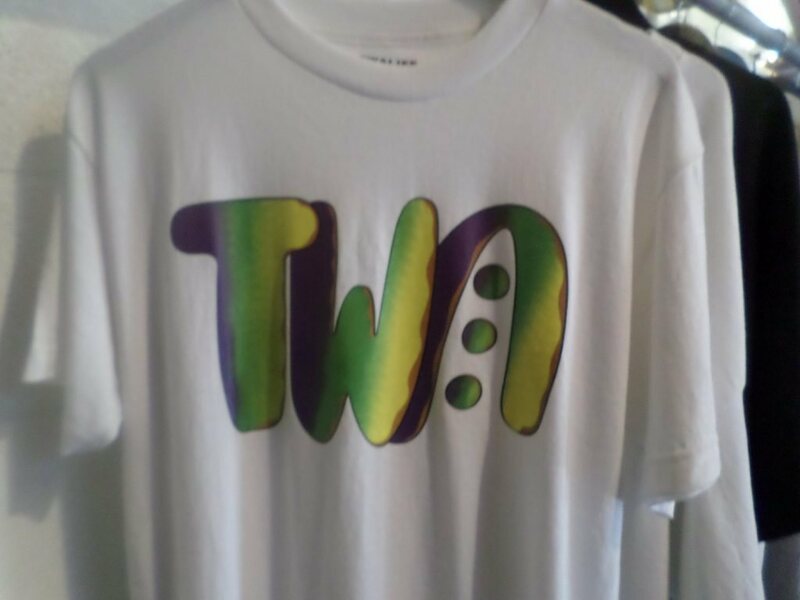 The shirts themselves are cleverly designed and marketed, playing on the events happening around the city. 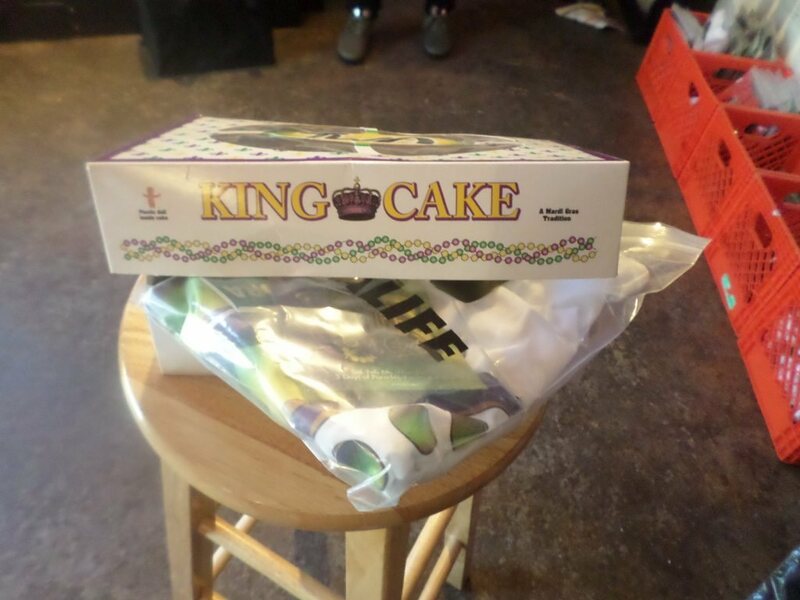 Right now, several of the designs feature a King Cake theme. It’s Mardi Gras season, after all. 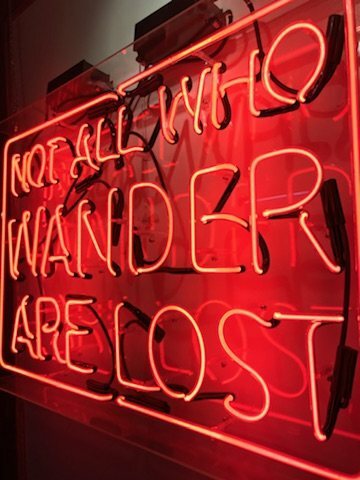 “Not All Who Wander Are Lost.” It’s an apt quote for the owners of The Alley and The Wandering Aura/TWALife brand. And, perhaps, for the customers and patrons who have come to enjoy it as well. A quote that fits The Alley’s owners, and patrons, perfectly.